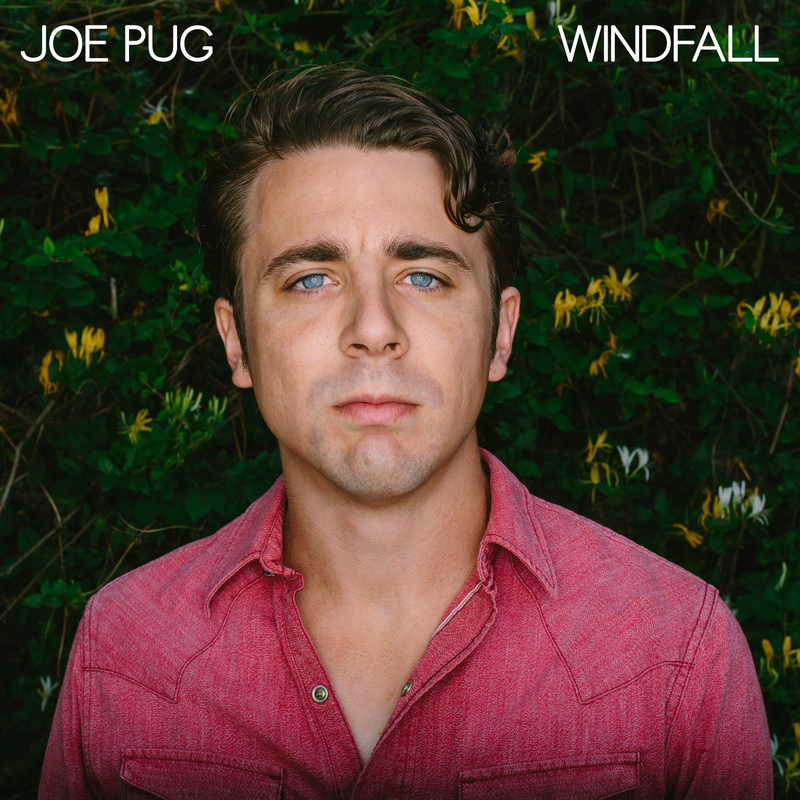 If the opening notes on Joe Pug's new LP "Windfall" are a bit disorienting, his fans won't likely be surprised. 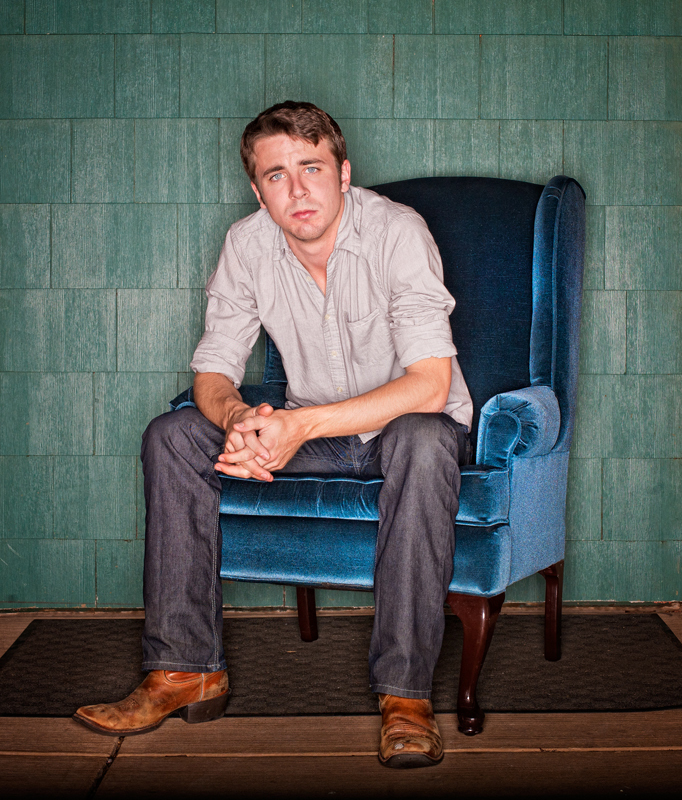 The Austin, TX singer songwriter has made a habit of defying expectations so the piano-driven "Bright Beginnings" and the atmospheric rumination of "Great Hosannas" are just further indication that he's quite comfortable stepping outside of the guy-with-a-guitar trappings of the genre. His rise has been as improbable as it has been impressive. After dropping out of college and taking on work as a carpenter in Chicago, he got his musical start by providing CDs for his fans to pass along to their friends. This led to a string of sold out shows and a record deal with Nashville indie Lightning Rod Records. 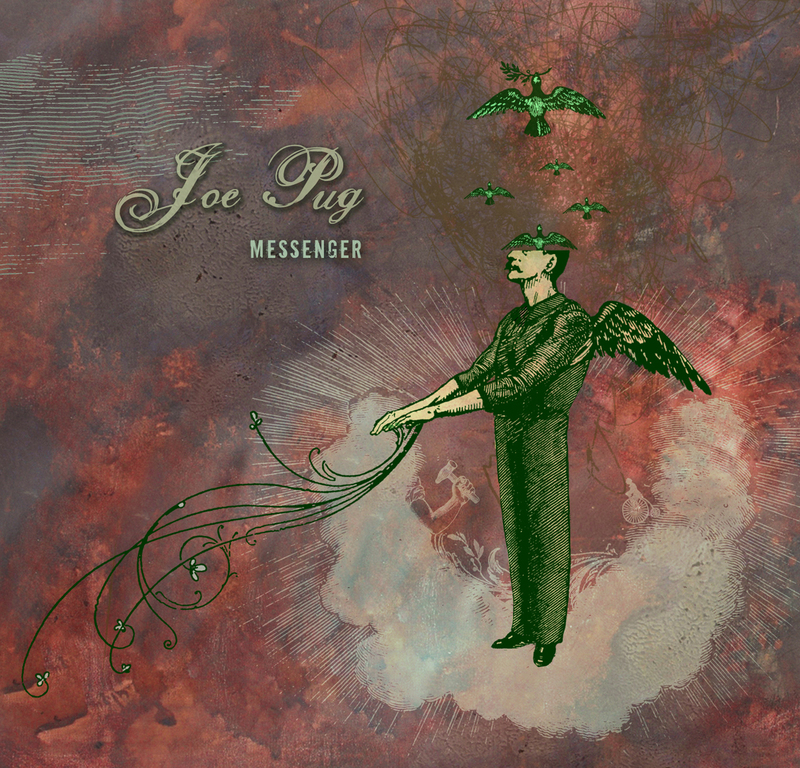 (Jason Isbell, Billy Joe Shaver) As he toured behind "Messenger" (2010) and The Great Despiser (2012) it was with a band that looked as much like a jazz trio as an Americana band. "I never quite found a live band that captured what I was aiming for until I connected with Greg [Tuohey--electric guitar] and Matt [Schuessler--upright bass]. It was an arrangement that maybe didn't make a ton of sense on paper but 10 minutes into the first rehearsal I knew this was going to be my band." The following years would have them on the road for over four hundred shows, including stops at Lollapalooza, Bonnaroo, and The Newport Folk Festival. The relentless grind of four years of nonstop touring had taken it's toll, though, and by late 2013 he was ready to call it quits. The tour that fall was a runaway success but his personal and creative lives were a different story. "It was this surreal dichotomy. Everyone kept congratulating me on how well the tour was going, and the mood was probably the best it had ever been on the road. We finally got two hotel rooms in each city instead of one. We've got this incredible group of die-hard fans that somehow make each show bigger than our previous trip through town. Meanwhile my relationship was in shambles and creatively I was at a dead end. There was absolutely no joy left in playing music. So we walked off stage after a particular show when I played terribly, and pulled my manager aside in the green room and told him to cancel the rest of the tour dates and that I was essentially through." But studio time was already scheduled and deadlines had been set for a new record, so after a few weeks Pug was back to business. 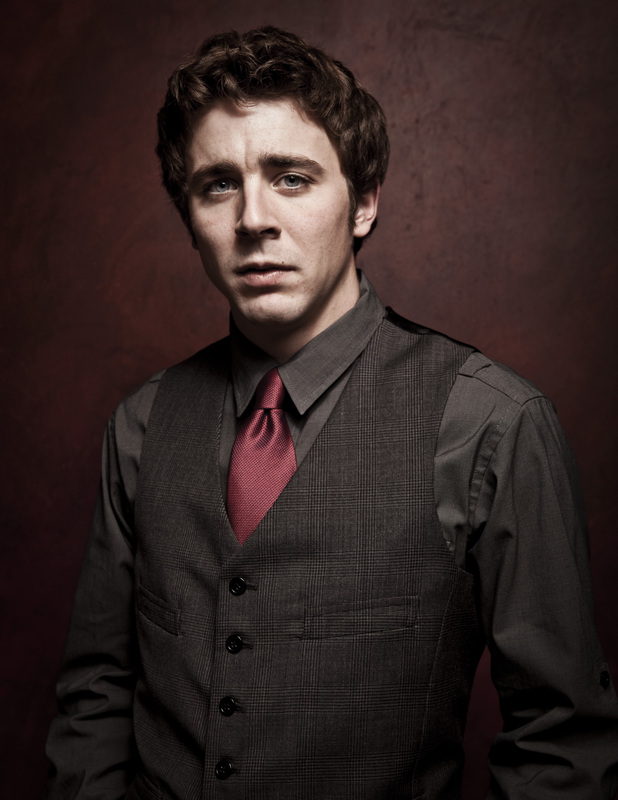 "In retrospect, I was in a very unhealthy place. I was sitting in a room with the blinds shut and a notebook, forcing out words that weren't there and drinking astonishing amounts of bourbon. I was looking at it as a job....as a business obligation, and that is a very slippery slope." At that point he decided to make good on his promise from the previous tour. The album was put on indefinite hold. "I just needed to start behaving like a human being again. I needed to reconnect with my girlfriend. I needed to eat healthy food. I needed to go enjoy live music as a fan. I really needed to make sure I still loved making music, because I really had my doubts at that point." The resulting layoff paid dividends in spades. When Pug set up camp in Lexington KY in 2014 to record, he did so with some of the best songs he has ever written. The agenda was much simpler than previous albums. "The aim on this one was very straightforward. We wanted to capture the music just the way we play it, with minimal production. It was a very back to basics approach because ultimately that's what I love about music, and that's what I love about making music. I wanted to record these songs the way they were written and put them out in the world." The result is a collection of songs that are as close as we've gotten to a road map to Pug's ambitions. He has collected plenty of the requisite Dylan comparisons over his young career but on this record it's easier to hear the sway of more contemporary influences like Josh Ritter, Ryan Adams and M.Ward. The theme of resilience plays a central role throughout Windfall. The weary protagonist in "Veteran Fighter" wills his way further down the highway despite the gloom that seems certain to overtake him. "The Measure", a song inspired in part by Frederic Buechner's novel Godric, marvels at "every inch of anguish, laid out side by side" but ultimately finds that "All we've lost is nothing to what we've found." 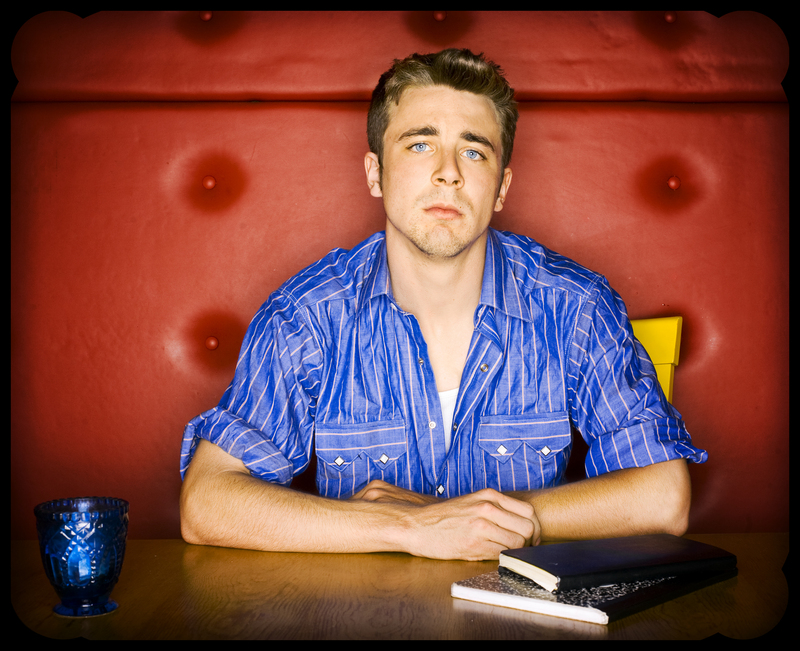 "I never really write songs with a specific narrative in mind," Pug explains. "When you're sort of pushing through a dark period of your life it's probably inevitable that some of that is going to find its way onto the page. But in the same way, by the time we were in the studio the process had become very effortless and joyful. And hopefully you can hear a lot of that on the record as well." This duality appears perhaps most overtly in the album-closing stunner "If Still It Can't Be Found", which features Pat Sansone of Wilco guesting on mellotron. As the saying goes, "All's well that ends well." 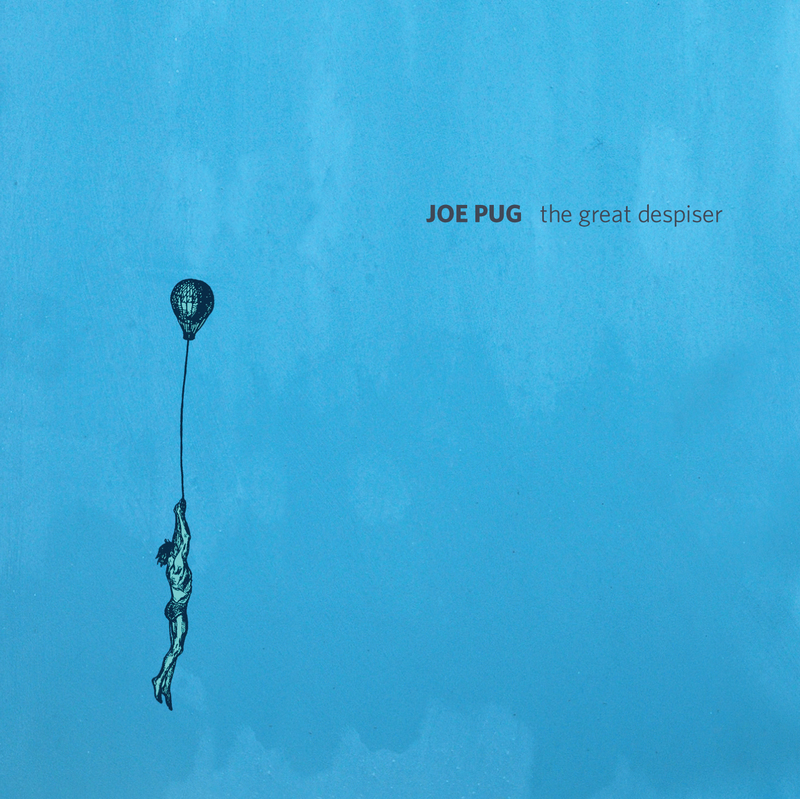 Joe Pug didn't call it quits after all. He's engaged to be married and still drinks bourbon on occasion. His new album, Windfall, will be released March 10, 2015 on Lightning Rod Records in the US and Loose Music in Europe.